Currently they are working on their debut album, due out this spring, with producer Tim Carbone, and sound engineer, Don Sternecker, at MixOLydian studios in Delaware Water Gap, PA. 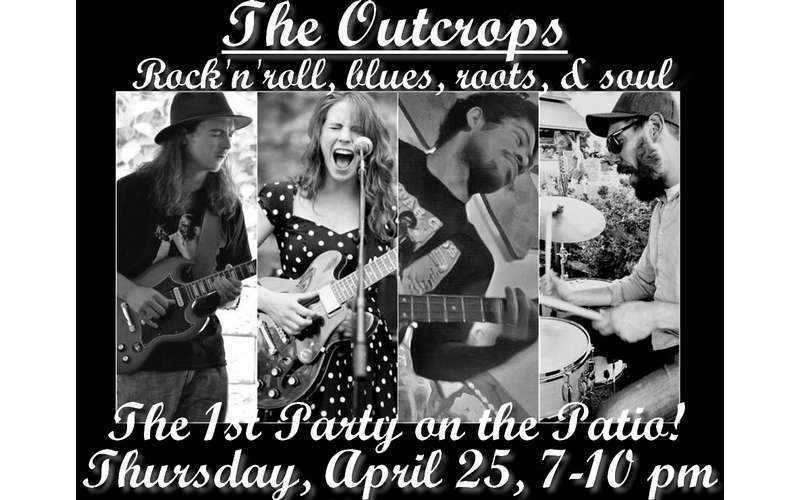 The Outcrops, however, are known mostly for their high energy live shows in which they often pay homage to artists such as Aretha Franklin, Eric Clapton, Big Bill Broonzy, and Smokey Robinson. They hope to enliven the passion for music in every audience and shed a little sunlight on such timeless music.